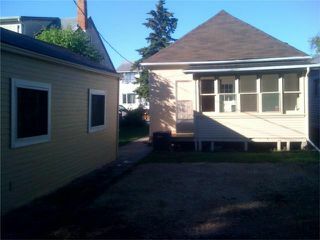 Showings start June 30th, Offers considered July 6th. Perfect fully renovated starer home in Elmwood! Great Bungalow featuring: Open Living Room and Dining Room with beautiful refinished Hardwood floors & large picture windows, Spacious Eat-in Kitchen with newer appliances included! 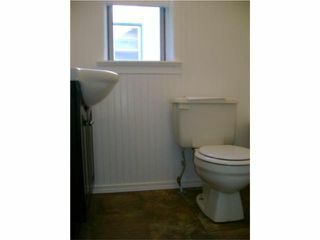 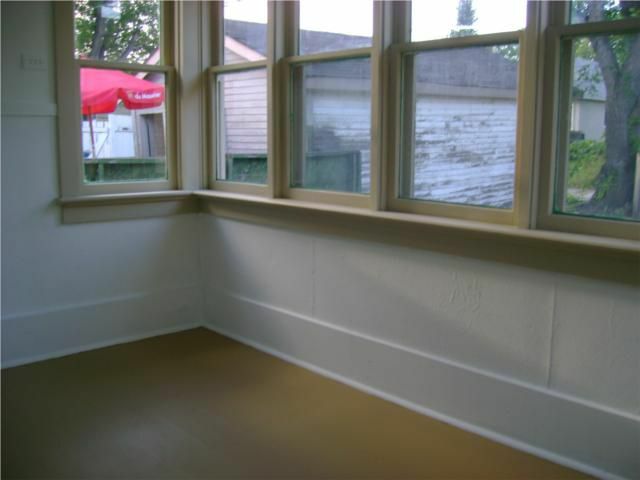 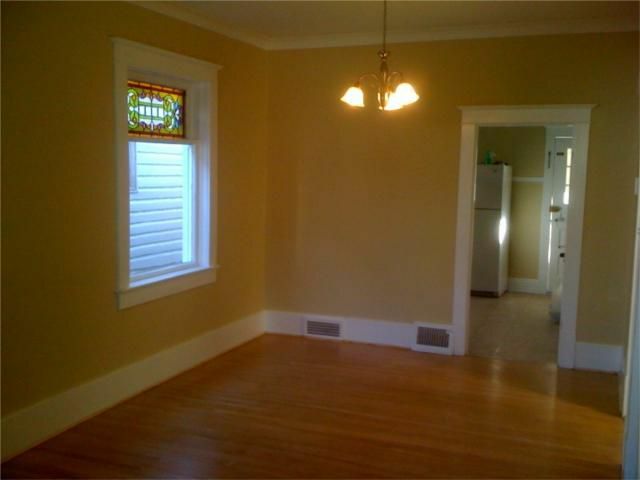 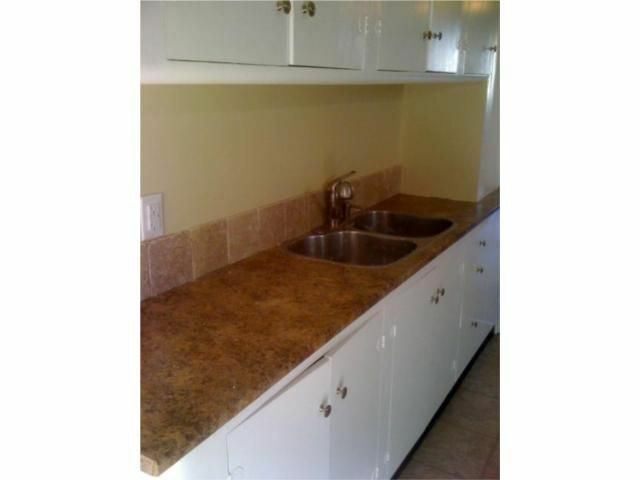 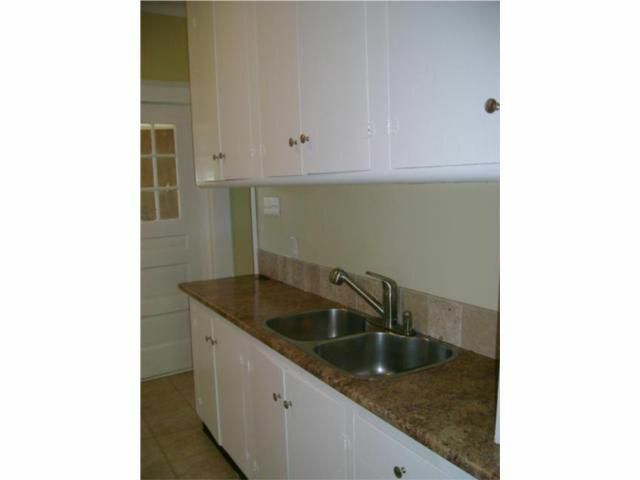 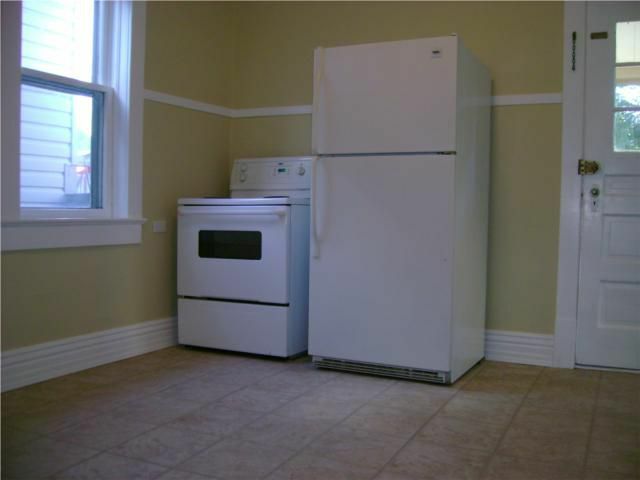 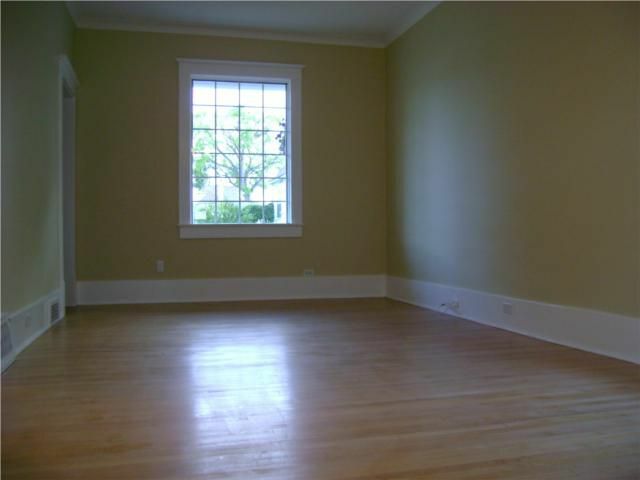 Completely renovated Bathroom with clawfoot tub & shower, new vanity and vinyl flooring. 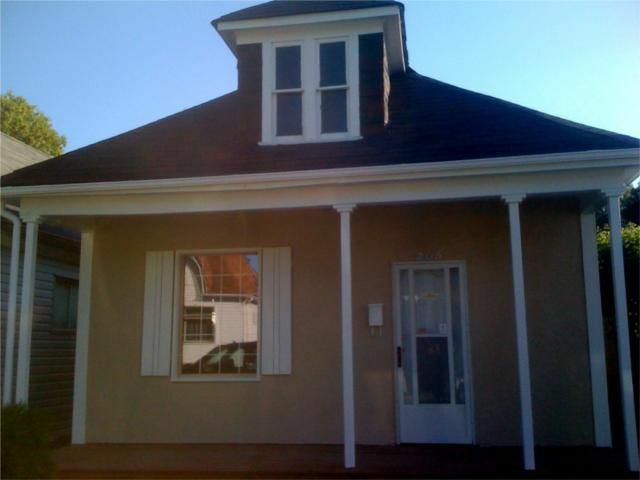 2 good sized Bedrooms, Central Air, Newer Washer & Dryer included as well! 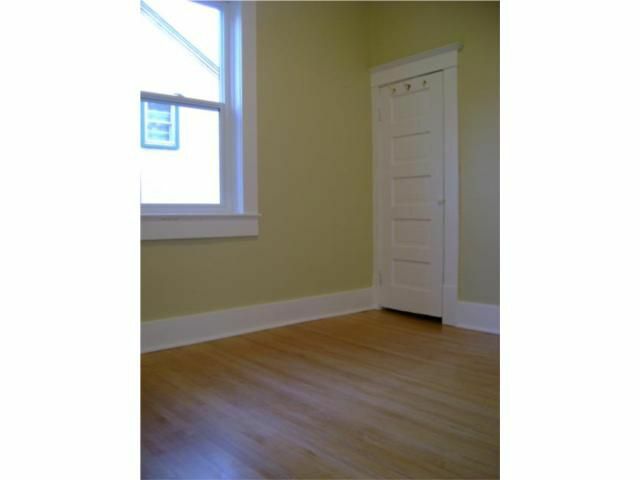 Upgrades to this home include: New Shingles, newer Furnace, updated electrical and plumbing, some new windows, flooring, modern paint and light fixtures & New Deck at the front. generous sized yard for the area with a Garage and extra parking. 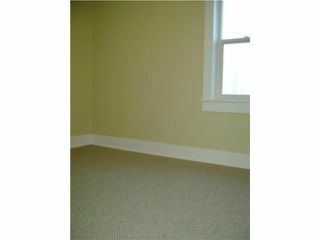 Great mid block location close to all amenities. Absolutely nothing to do, but move in and enjoy!